Staying organized is a huge deciding factor if your week is going to be successful or a scattered mess. Ever since I was little, I've always had to have things organized and a certain way to stay focused and keep to my tasks. I may or may not be slightly OCD with certain things, but hey, I own it, and it's what got me to where I am today. 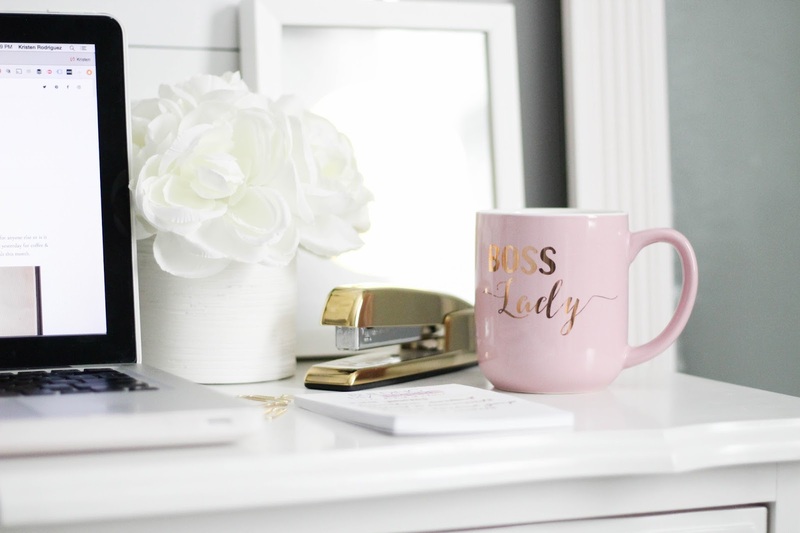 There's no way you can be your own #girlboss and be unorganized! 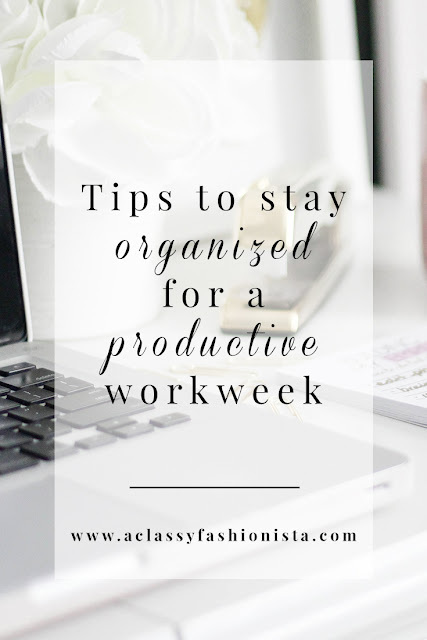 Today, I'm giving you some of my top tips to stay organized throughout the week so that you can be productive as ever! 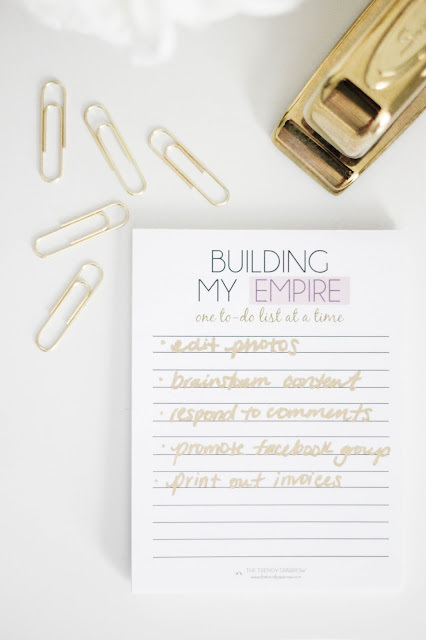 Lists are the way to my heart and the way to being organized. 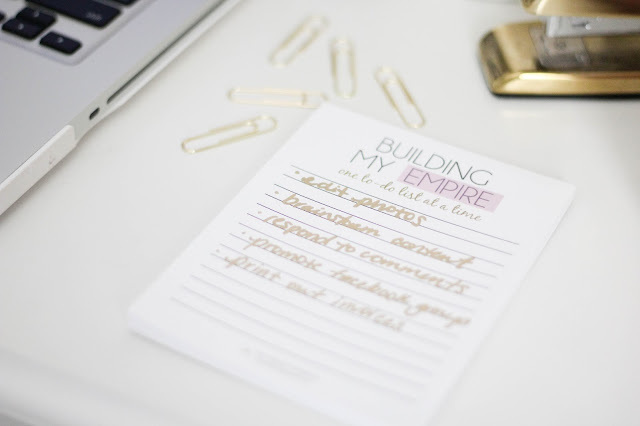 Start off with a blank piece of paper and create a list of everything that needs to be accomplished like goals, tasks, groceries--the list for lists can go on and on! But, be sure to keep your lists organized. I have a few separated by category so that I can reference them to be sure I'm staying on track. 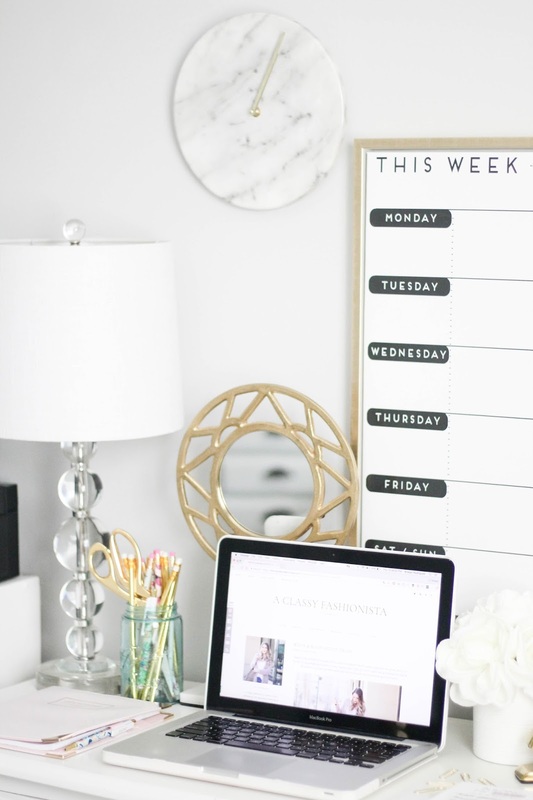 Whether you want to use a planner, a print out of a calendar, or a blank notebook to bullet journal, mapping out your week is a great way to keep your tasks, lists, and entire life organized. I have a weekly planning notepad where I map out the week and each individual day. 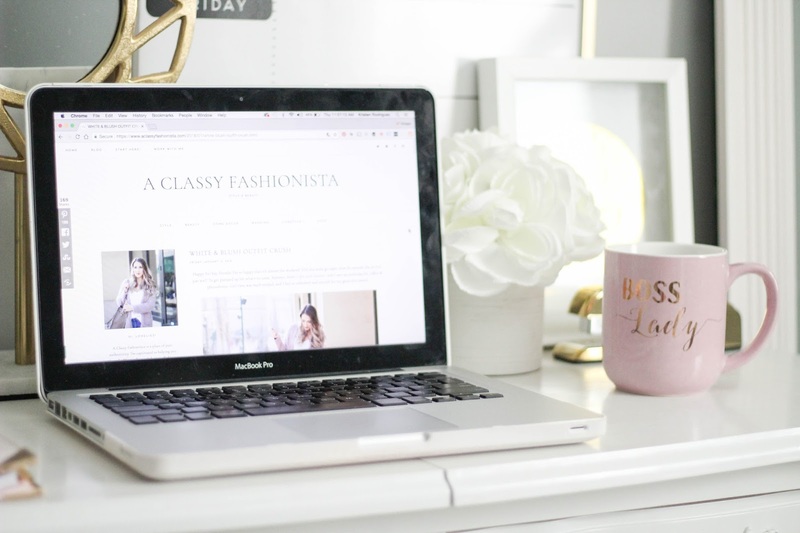 It allows me to see the overall picture of what tasks need to be completed throughout the week and also break it down for each day to make larger tasks more achievable. I love binders, organization, the whole nine yards. Grab an inexpensive binder and dividers and organize your work station and put away your daily or weekly papers. This will prevent a huge pile of papers just sitting on your desk for weeks on end. 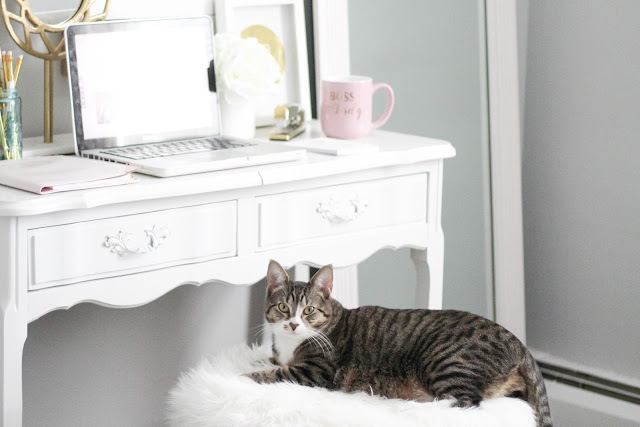 If you're creative like me, you make just a tiny bit of a mess throughout the day, but at the end of the work day, make sure you tidy up your work area. There's nothing worse than coming into work the next day to a messy desk. 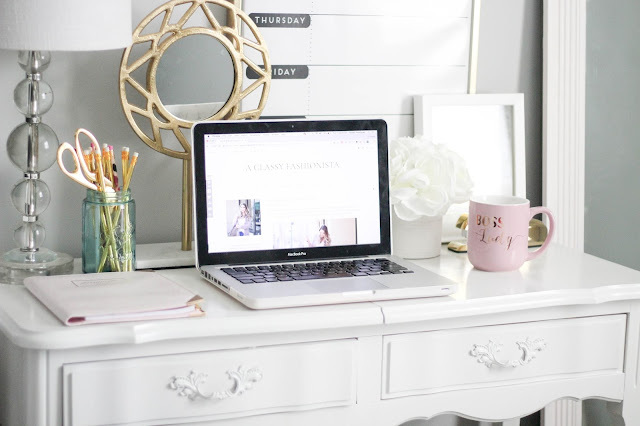 File away that stack of papers, put your pens in their place, and you'll be ready to tackle the next day's tasks! I have a notepad that holds every random good idea I have. Whenever you think of something brilliant, be sure to write it down immediately. You don't want to forget your million dollar idea! If I'm not around my notepad, I'll grab my phone and either text it to myself or put it in my Notes app. I always make sure my phone is nearby at night, too. 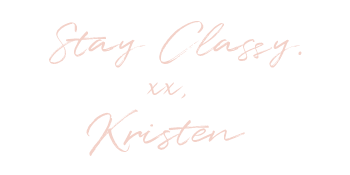 I always seem to have the best ideas in the middle of the night, and it will inspire me for a project during the week! The key is at the end of every day or at least the end of every work week, compile all of those good ideas onto a new piece of paper or document so that you can keep those thoughts organized and keep track of them. 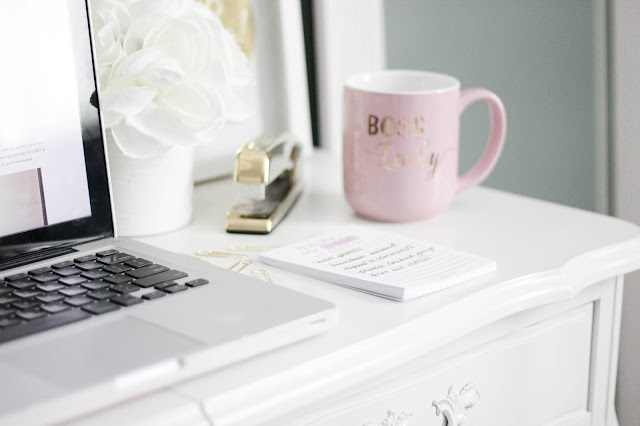 What are some ways that you stay organized throughout the week?